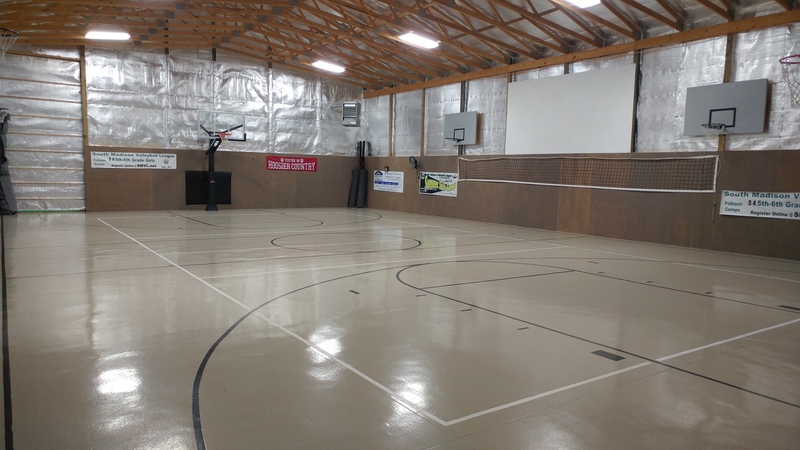 Rent a Sports Barn for basketball, softball, volleyball, and parties. Ennis and Benefiel Barns are 2 barns attached to each other. They host softball, volleyball, basketball, and parties. The land also has a full size softball field in the front yard for practices..